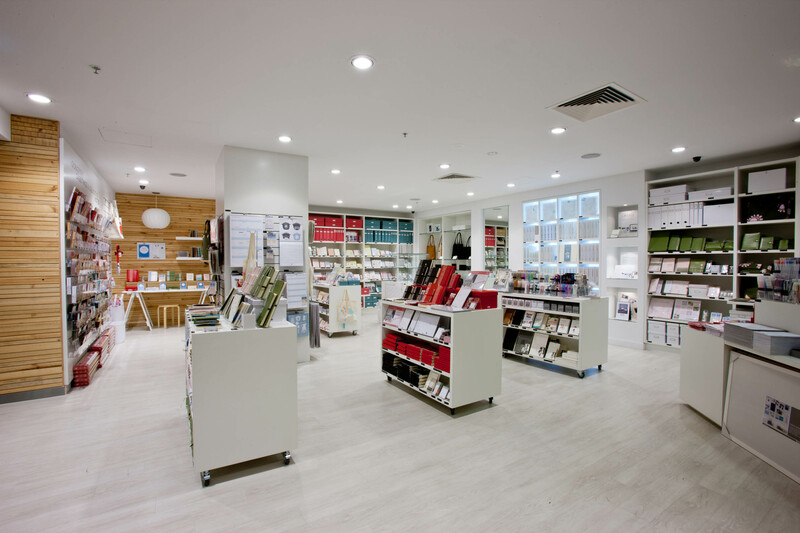 kikki.K is an award winning retailer offering a wide range of unique home and office stationery solutions that have been created using the stylish principles of Swedish design. Bringing a sense of fashion and style to everyday life. 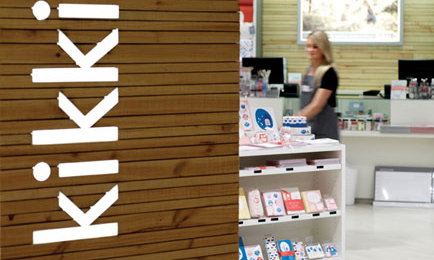 kikki.K is an award winning retailer offering a wide range of inspiringly unique home and office stationery solutions. 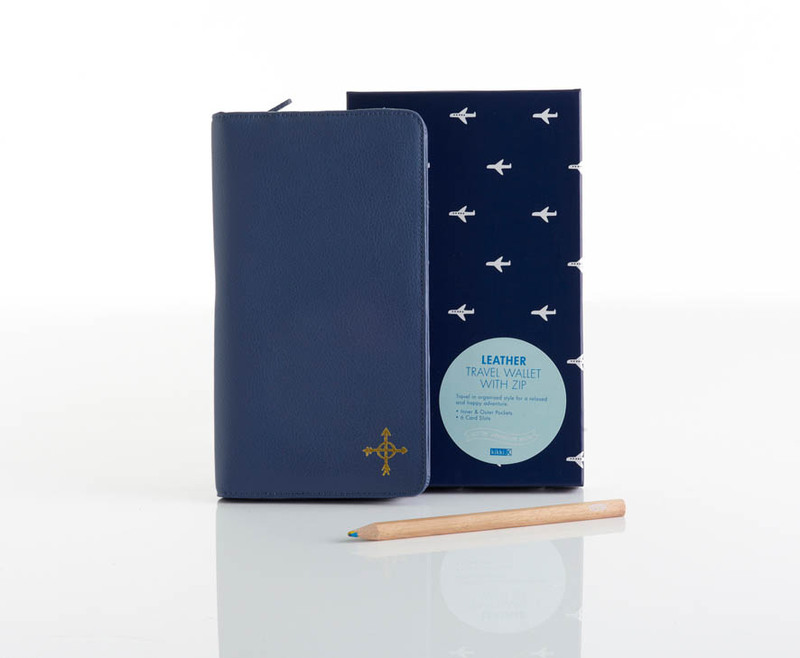 With the timeless simplicity of Swedish design, the products help make the workspaces we use – and our lives in general – both stylishly inviting and positively productive. 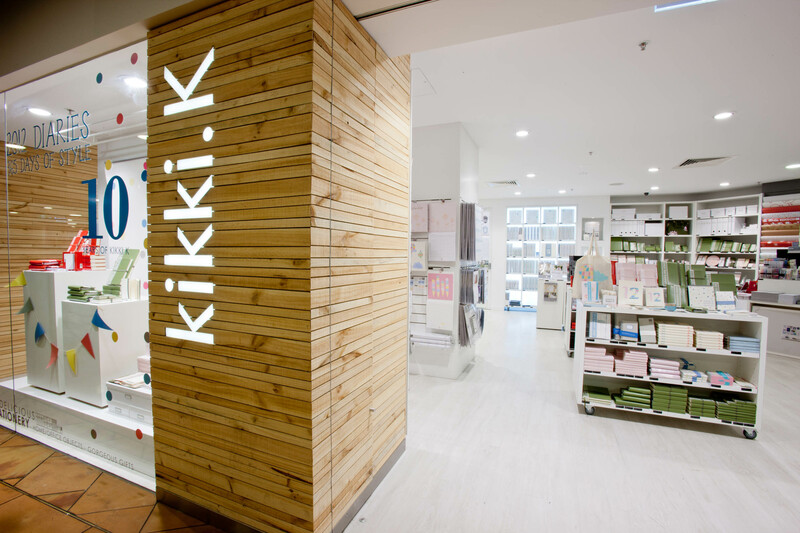 kikki.K’s stationery, home/office objects and gorgeous gifts bring a sense of fashion and style to everyday life.